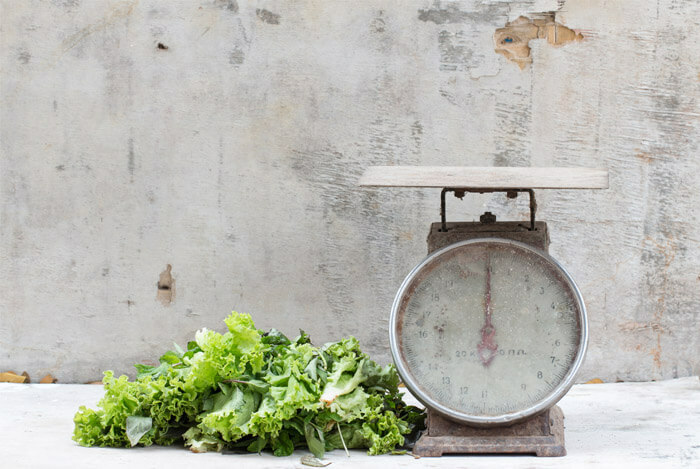 Does Being a Vegan Truly Make You Live Longer And Lose More Weight? I couldn’t imagine living a meat-free life. Between the occasional juicy steak or fresh caught fish grilled to perfection, I just don’t think I could ever give it up. Sure, I enjoy vegetarian dishes here and there, but I’ve never gone a full 24 hours without consuming meat. For me, eating meat is second nature. When I plan my meals, I work around the protein first and then I choose my starches and veggies. I’ve always thought that lean meat should be the predominant protein in my diet. Although I don’t plan on going vegan, I thought they were at least worth sharing with you. So I dove into some research and found out the truth behind the question: does a vegan diet help you live longer? For starters, many people assume that a vegan diet is the same thing as being a vegetarian. While I can certainly understand the confusion, the main thing you should keep in mind is that vegans follow a much stricter diet than vegetarians. Vegetarians do not consume meat, but that doesn’t mean animal products are off limits to them. Some vegetarians still consume dairy, eggs, and animal byproducts like milk and honey. Vegans definitely don’t consume meat. However, they take it a step further and avoid any foods or products made by animals of any kind at any point. This means that everything a vegan eats comes strictly from the earth. When it comes to milk, vegans opt for varieties such as almond, rice, or soymilk. As for honey, many vegans substitute this sweet ingredient with pure maple syrup. I’ve come to learn that almost anything made with or by an animal can be replaced with a plant-based substitute. Even eggs can be replaced in a vegan diet by following recipes that use ingredients like unsweetened applesauce, vinegar and baking soda, or even dairy-free yogurt instead. You can also purchase an egg replacer powder. I definitely didn’t know that existed. How do vegans consume enough protein without meat or dairy? This is probably the biggest debate among vegans and non-vegan dieters. Many anti-vegans claim that there’s no way to consume enough of the recommended amount of protein each day following strictly plant-based regulations. Yet many staunch vegans disagree. I was surprised to learn just how many meat-free protein sources are available. As you can see, this list is full of plentiful options–my favorite being the last one–which makes me question the whole protein debate. Seems like vegans have lots of protein sources to choose from. Debates aside, I had to see what the research concluded. That gives us some good news and some not-so-good news. While it’s good to have a diet that’s low to moderate in saturated fat, the lower amounts of omegas, vitamins, and minerals have me a little concerned. Next, we have a study published in the US National Library of Medicine. This study measured the triglyceride and cholesterol levels plus the amounts of both high and low density lipoproteins (HDL & LDL) of 76 men and women. Participants were separated into four groups: restricted vegetarians (vegans), omnivores, lacto-vegetarians (vegetarians who ate dairy), and lacto-ovo vegetarians (vegetarian diet that includes dairy and eggs). At the end of the study, blood samples were taken to measure the effects of each diet. According to the report, significantly higher levels of triglycerides, low density lipoproteins, and cholesterol were found in omnivores. But get this: vegans had decreased levels of all three. That gives the vegan corner a plus one. The study also discovered that there was no difference in high density lipoprotein levels, however, the ratio of high density lipoproteins to cholesterol was much higher in vegans. Okay, so the vegan diet scores another point. With this kind of information, I started to wonder if going vegan might help you live longer. “Researchers from Loma Linda University in California report that vegetarians outlast meat eaters,” according to an article in TIME. I use this example of vegetarians in this case since vegetarians and vegans are both non-meat eaters. 70,000 participants had a 12% lower risk of death as compared with meat eaters. I know that 12% may seem low, but we’re talking about having the control to lower our risk of death and live longer. That’s a huge advantage no matter how small the percentage is. Finally, one more study examined 773 participants who were given a dietary questionnaire that determined what type of diet they typically adhered to. Three groups emerged: vegetarian, non-vegetarian, and semi-vegetarian. Once again, the vegetarian diet surpassed as the winner. The report stated that the participants who ate a vegetarian diet showed “significantly lower means for all MRFs except HDL and a lower risk of having MetS,” or metabolic syndrome. This condition includes high blood pressure, high blood sugar levels, and abnormal cholesterol levels. The MRFs in this case were measurements of triglyceride, glucose, blood pressure, and HDL levels, as well as waist circumference. However, it’s important to remember that these were observational studies. They didn’t show that vegan diets actually helped you live longer, only that there were associations. The fact is that most vegans and vegetarians are also more health conscious in general. They exercise more, smoke less, and pay more attention to portions. It’s likely that you could also get the same health benefits by improving your overall diet quality and following a smart training plan. 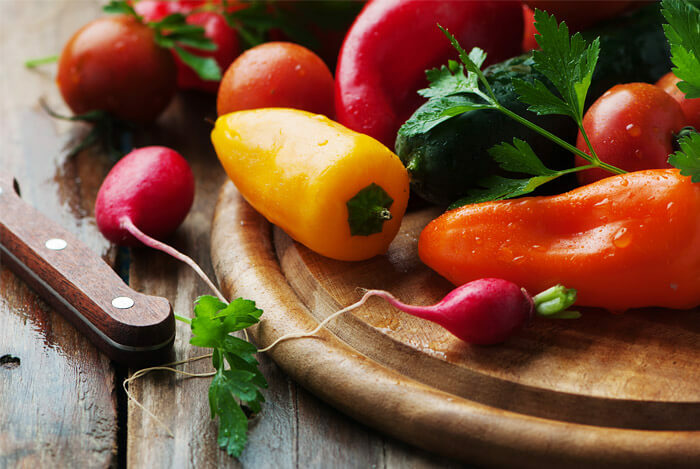 A study from the Arnold School of Public Health examined the effects of a vegan diet as compared to a plant-based diet and an omnivorous one. Individuals were randomly selected and assigned vegan, semi-vegetarian with occasional meat, pesco-vegetarian, vegetarian, and omnivorous diets to be studied over the course of six months. When the trial ended, the vegan dieters lost the highest amount of weight. They lost an average of 4.3%, or 16.5 pounds. 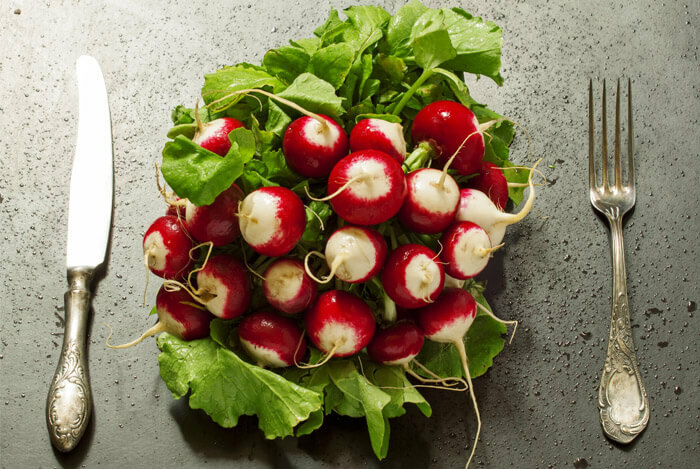 One thing that’s important to note: the vegan diet was high in carbohydrates that rated low on the glycemic index, according to Gabrielle Turner-McGrievy, the lead author. However, similar to the gluten-free hype, vegan diets can create a false sense of “healthy.” Just because something is marked vegan does not automatically make it healthy. Which means you can still gain weight following a vegan diet if you’re not careful about what you’re eating. And, as before, it’s possible to get these benefits by improving your diet while still eating animal products. Going vegan or vegetarian is likely better than the standard American diet, but that doesn’t mean it’s the best way for everyone to get healthier. By following a meal plan made of healthy foods you enjoy, you can get the same benefits. You can find several vegan options in the frozen food section of your grocery store or down the prepackaged foods aisles. But watch out for the ingredients and make sure to pay attention to the nutrition labels. 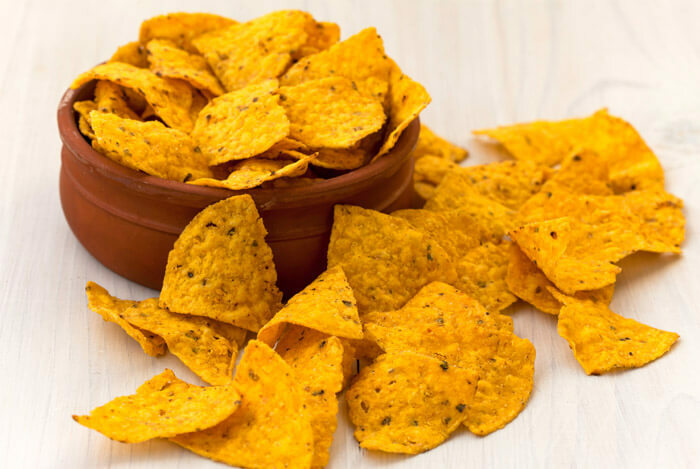 Just like non-vegan options, prepackaged foods are notorious for containing added preservatives and high amounts of sodium in an effort to preserve the food or make “healthy” foods taste more appealing. This leads me to my first downside. Following a vegan diet may take some extra work. Since meats are off limit, getting your daily dose of essential vitamins and minerals is much harder as a vegan. The second downside to a vegan lifestyle is the toll the diet takes on vegans’ mental health. Unfortunately, the vegan diet is not for anyone with a history of depression or any similar mental disorders. Psychiatrist Emily Deans of Psychology Today examined a German study of 4,000 participants to help understand this. In the study, individuals were divided into groups of completely vegetarian or predominantly vegetarian dieters and non-vegetarians. The vegetarian groups showed the highest prevalence for depressive disorders and anxiety disorders. These results are still relevant despite the fact that they reflect a vegetarian diet and not a strictly vegan diet. In essence, those who abstained from meat were affected the most mentally. Although the vegan diet piqued my curiosity, I found another interesting variation recently. It’s called the Pegan diet. The latest hybrid diet coined by Dr. Mark Hyman combines an abundance of fruits and vegetables with small amounts of white meat, eggs, grains and nuts. 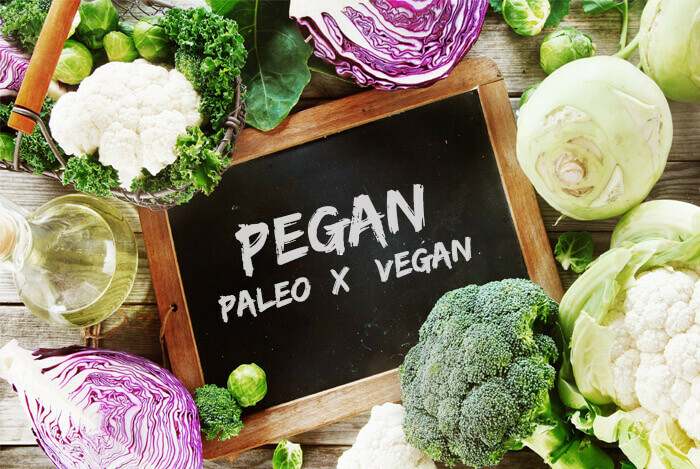 The pegan diet claims that small amounts of beans, grains, and eggs are okay, which is contradictory to beliefs held by die-hard Paleo supporters. Unfortunately, the pegan diet is so new that additional studies and research are still needed to prove its efficacy and safety. But the concept isn’t completely without merit. 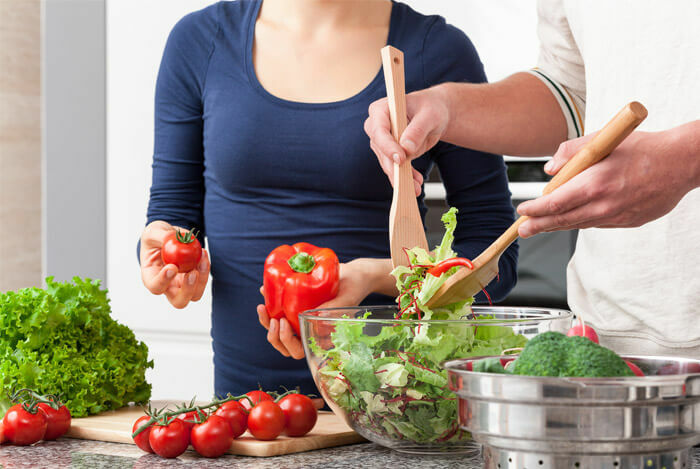 You could also get all of these benefits by building a meal plan out of healthy foods you love, which is what we recommend. Going meat-less is a huge step and it shouldn’t be taken lightly. Take your time to assess this new menu mentally before you jump in. For most of us, choosing to avoid meat is a radically different approach to how we decide our meals at home or at restaurants. 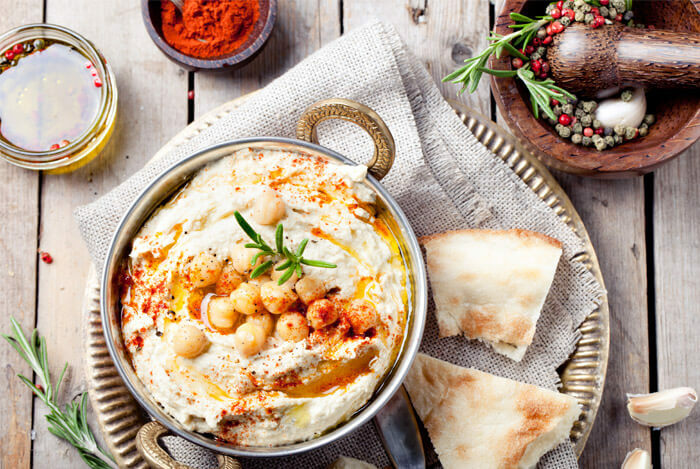 You may be surprised to learn just how limited some of your favorite places actually are when you start picking apart the menu for healthy alternatives. Vegan and vegetarian diets are better than the standard fast food diet that most people eat, but they can also be extremely restrictive. A custom meal plan is a good way to get the benefits of both worlds. What’s your take on vegan diets? Have anything else you’d like to share? Let me know in the comments below!